Snickers Clothing have launched a new soft shell jacket designed to follow every move, on and off work. 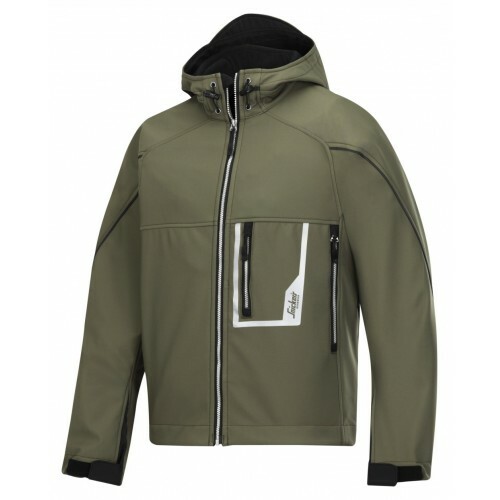 This windproof, water repellent and breathable soft shell jacket with fleece lining combines warmth with ventilation, giving you comfortable protection – with attitude. 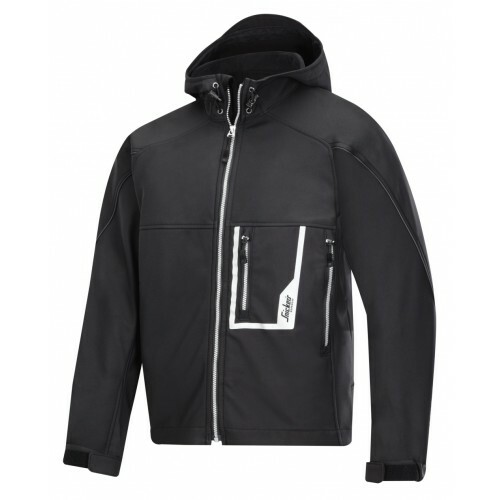 Material: Windproof, water repellent, breathable and stretchable laminated 3-layer Soft Shell fabric in 100% Polyester, 285 g/m².